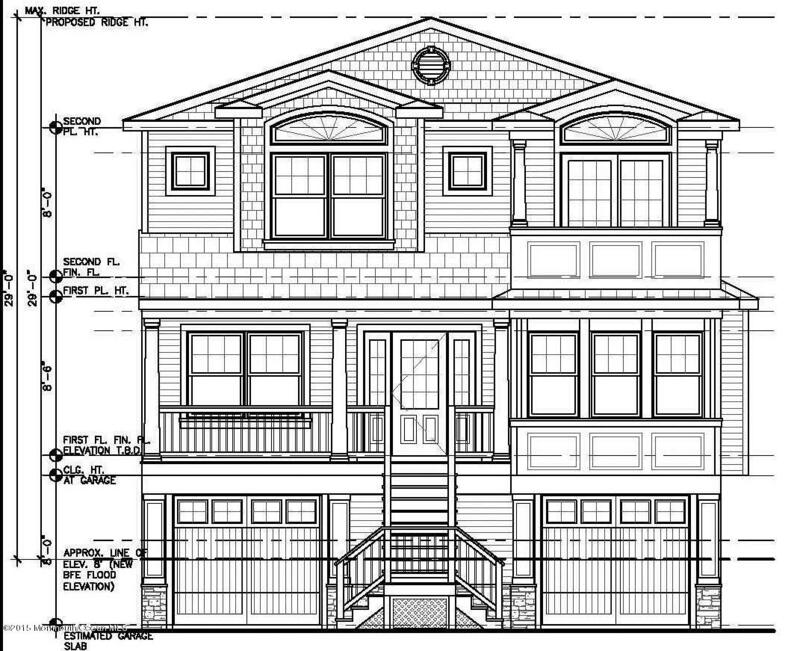 Brand New Colonial Home to be built by P&B Builders. Quality home with Anderson 400 Series Windows, 50 year timberline roof, Hardi Plank Siding, #1 oak hardwood floors, travertine tile, elevator and upgraded trim package. This lot has plenty of room for a pool and with have a partial bay view. Front deck to be built to take advantage of the view.